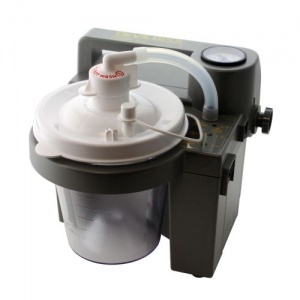 The DeVilbiss Vacuaide 7305 P-U Portable Suction Machine is a lightweight portable aspirator ideal for home use. 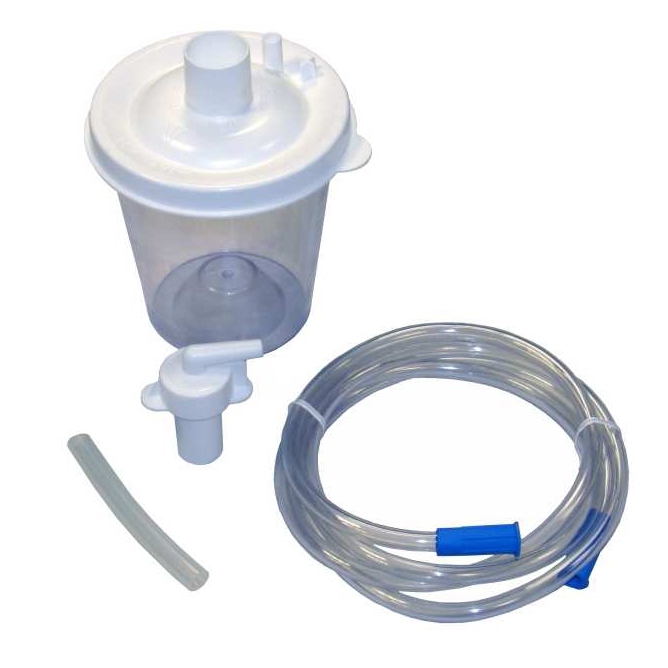 Helping you control infection and clear airways, it meets the stringent ISO standards for emergency transport suction. The DeVilbiss Vacuaide 7305 P-U Portable Suction Machine is lightweight and portable with high performance capabilities. It meets standards for emergency transport suction. The DeVilbiss Vacuaide 7305 P-U Portable Suction Machine can be used in bronchial and oral hygiene to provide effective airways clearance and control infection. It comes complete with a rechargeable battery with 60 minutes running time. Please note this item does not include a catheter or yanker. 2 years (excluding the battery and collection canister. The internal rechargeable battery is warranted for 90 days). Please note, MedicalSupplies.co.uk is dedicated to maintaining the highest levels of hygiene for all of its products and for this reason the DeVilbiss Vacuaide 7305 P-U is non-refundable and non-returnable on grounds of hygiene.